Yes, you read that right – Journalist Without A Beat will be returning for a 2nd year to Chicago’s mega-pop culture event known simply as C2E2. As all years, C2E2 will be packed to the brim with extraordinary guests, awesome panels and the best fans in the world all in one place. This is where Journalist Without A Beat comes in. This time around, Journalist Without A Beat will be reporting live from C2E2 via Facebook Live & Instagram. That’s not all; followers and readers will be able to stay up to date with the latest happenings and first hand panel notes from the convention by following me on Twitter. Coverage will also come in form of exclusive interviews, original features, photography, and so much more! Not yet following Journalist Without A Beat on either Twitter or Facebook? Now would be a great time to do so – not only are you guaranteed to be the first to see interviews, but you can also help in pitching questions for certain entertainment guests. That’s right, if you have a great question for a Entertainment Guest (Jason David Frank, Cast of The Blacklist, or the stars of Lucha Underground) I will feature your name and question during the actual interview! 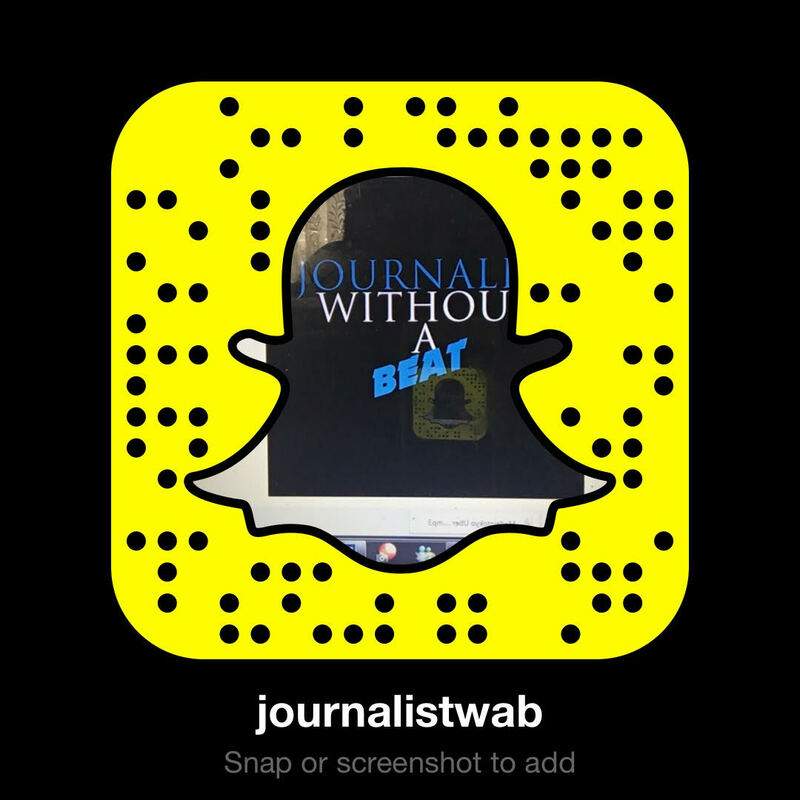 Live Coverage kicks off tomorrow, April 21st on Journalist Without A Beat’s social media channels. Announcements and times for interviews will be announced via both Twitter and Facebook throughout the day. Below you will find all of JWAB’s social media platforms. All live interviews and coverage can seen on Facebook Live, Instagram, and Periscope. Be sure to follow each and turn on notifications, as you do not want to miss out on all the excitement that is C2E2. *Live Broadcasts depends on the facility’s connectivity. All streamed interviews and other content will be available to view on the official Journalist Without A Beat YouTube Channel at a later date. Subscribe now! C2E2 takes place on April 21st – 23rd at the South Building in McCormick Place. For more information on the convention – visit the official website at C2E2.com.